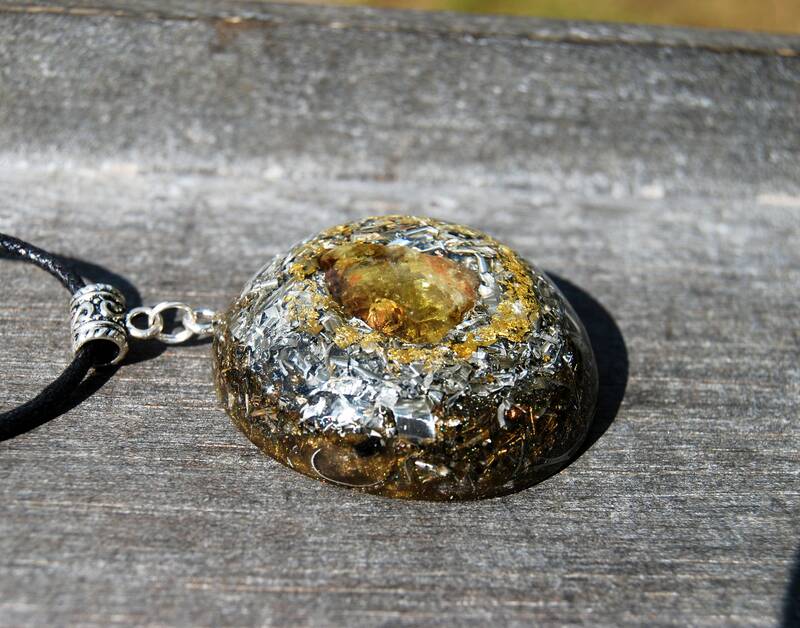 The main stone in the front is a rare mostly transparent gemmy Epidote crystal. 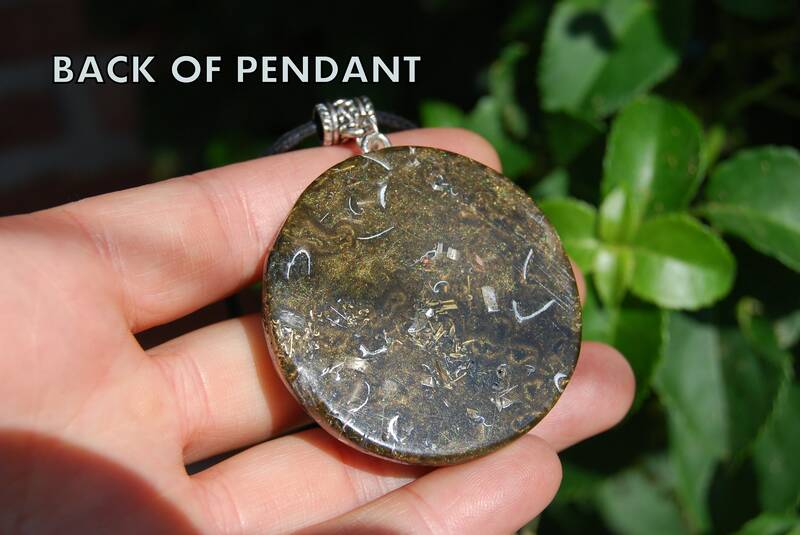 I feel that this pendant has a very powerful energy. 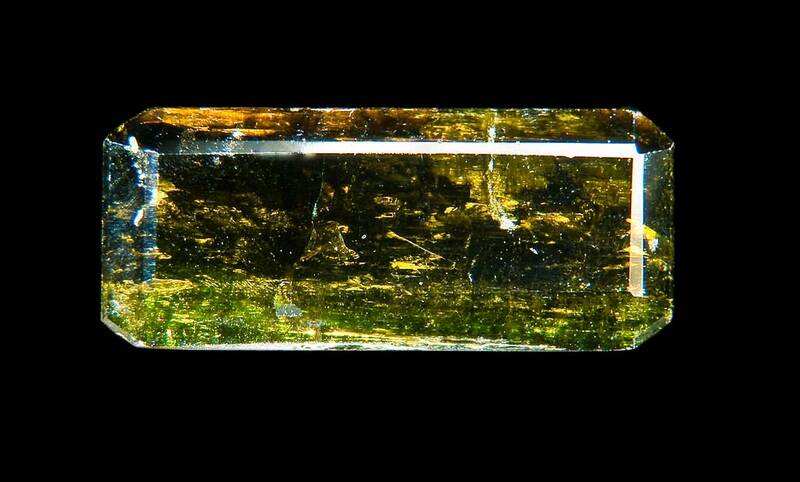 Epidote usually occurs as yellow, green or dark brown columnar crystals. It has strong pleochroism which is an optical phenomenon in which a substance has different colors when observed at different angles, especially with polarized light. 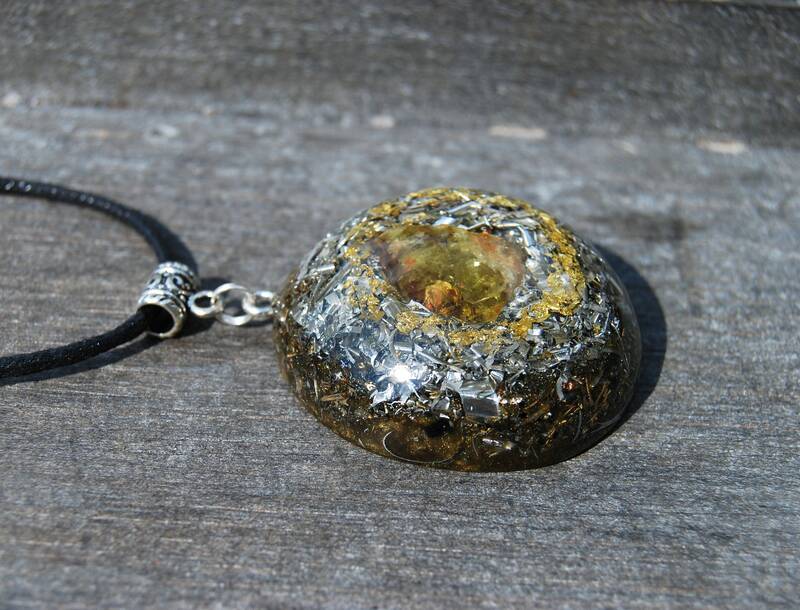 When programmed to enhance a specific intention, an epidote crystal can be a very powerful tool. Its energy is especially beneficial for intentions for creating prosperity and abundance, attracting new relationships and inspiring the creative process. 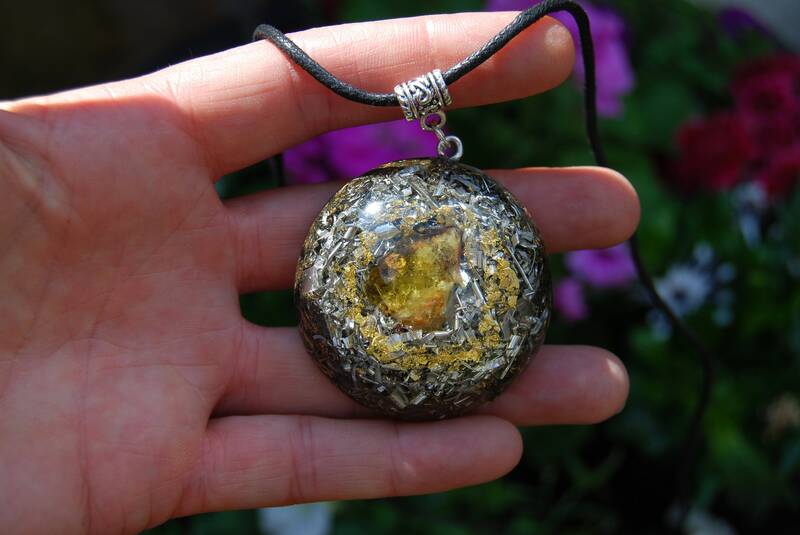 However, with an epidote crystal, you have to put forth that energy in order to receive it back. If you would like to invite prosperity into your life, you must act generously. In order to find a new love, you must be loving. 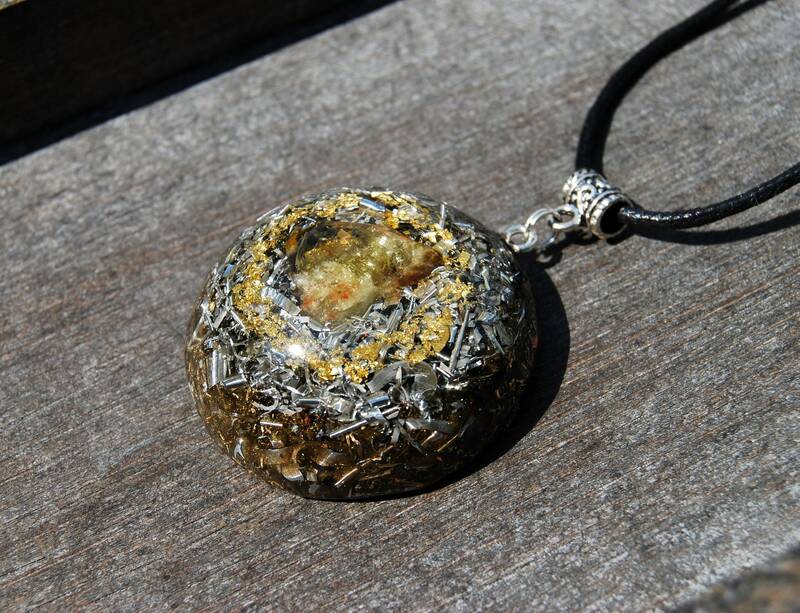 The epidote meaning is to encourage the energy of giving and receiving, so it forces you to change how you interact with the world around you to receive what you’d like in return. 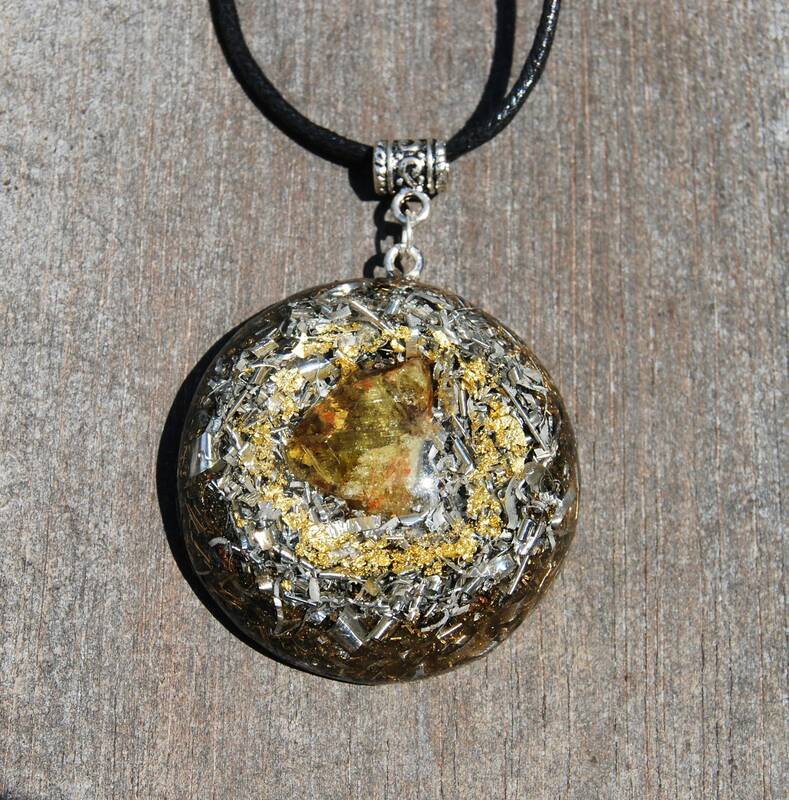 The epidote properties encourage you to make the change you need in order for your intentions come to life. This makes it a useful crystal for breaking negative habits, hopelessness and other destructive emotional patterns. It allows you to see the positive in any situation and generates hope for the future. It can help anyone who feels stuck have an emotional breakthrough that will inspire them to take action. 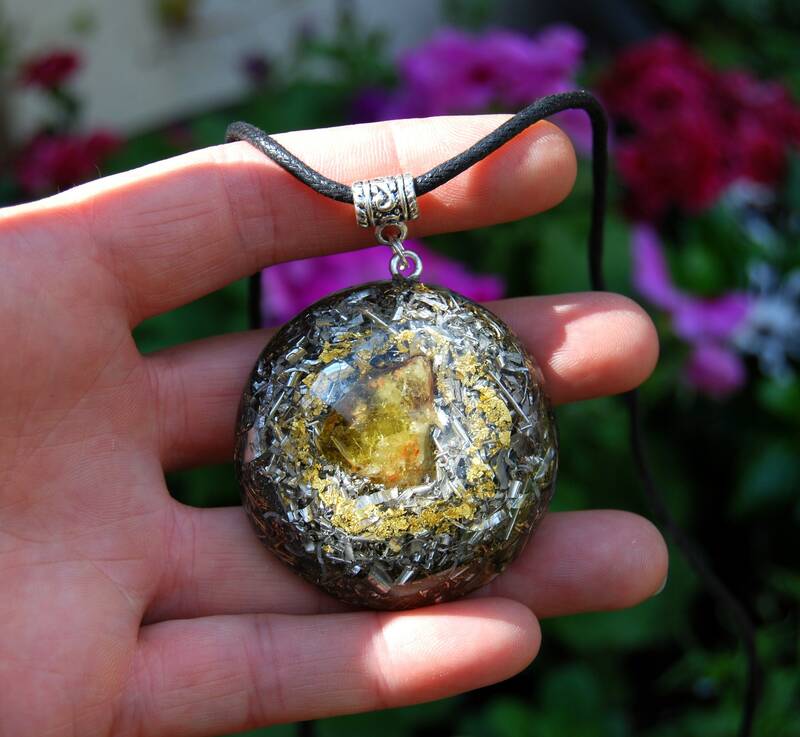 Epidote healing really raises your vibration so that you are thinking, speaking and acting from a place that is for the highest good of all. In return, the universe will support you and provide what you need for your intentions to come to life.